"...a deep dive into love and chance and self-determination — and the many ways humans affect one another, often without even knowing it." ★ “Lyrical and sweeping, full of hope, heartbreak, fate. . . and the universal beating of the human heart." ★"Profound . . . both deeply moving and satisfying." ★ "A moving and suspenseful portrayal of a fleeting relationship." 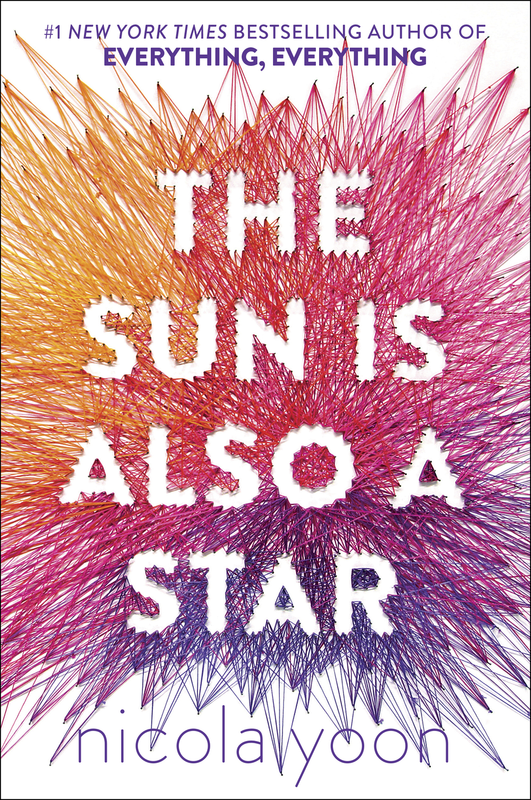 ★"An exhilarating, hopeful novel exploring identity, family, the love of science and the science of love, dark matter and interconnectedness..."
see a gallery of international covers here!